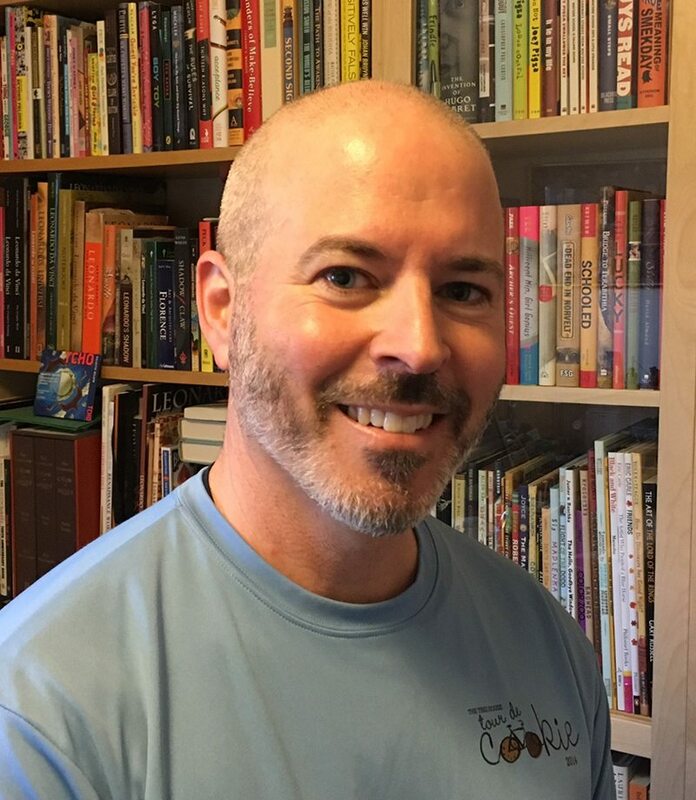 Local author of the "Beep & Bob" series, Jonathan Roth, will talk about his chapter book series and explore the creative process of making a book. Question & answer session, book sales and signing to follow. Supported by Jarrettsville Friends of the Library.